SKU: N/A. 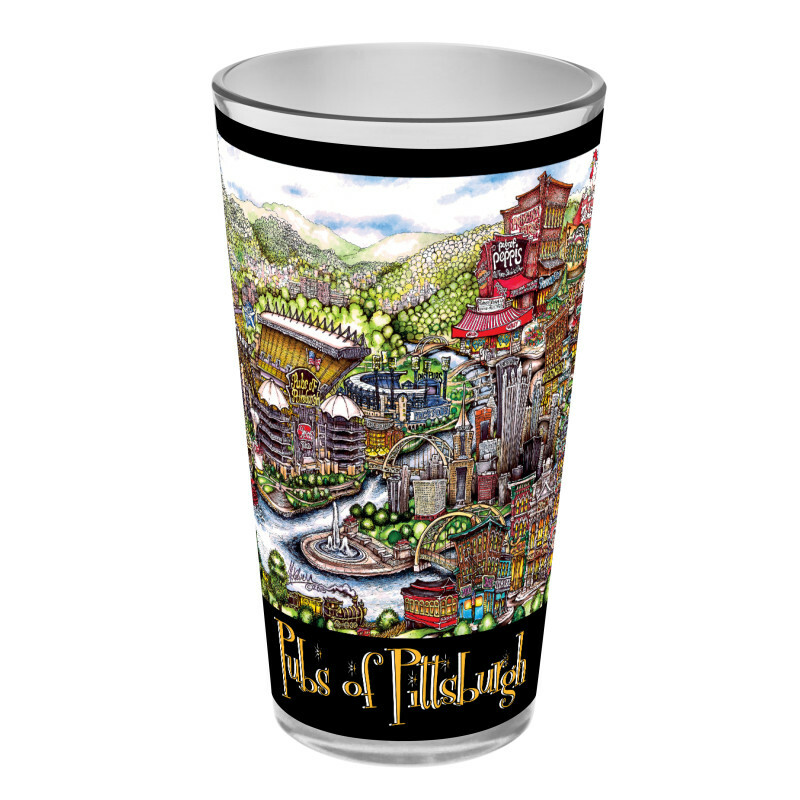 Categories: Glassware, Pint Glass, Pittsburgh, Steelers, Team, Town. 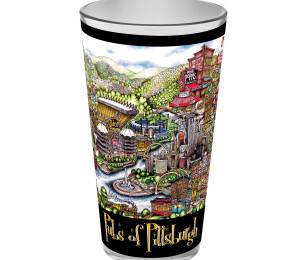 Tags: gift, mlb, NFL, Pirates, Pittsburgh, Steelers.